Chris has a knack for helping his clients better understand the value drivers, strengths and risks within their organization. He provides impactful services and value to his clients, using a holistic approach of the factors that impact his clients’ businesses: financial, operational and emotional. Being a well-rounded advisor with many areas of expertise, Chris specializes in business and intellectual property valuations for estate and gift taxes, transactions, purchase price allocations and litigation matters. Chris also provides transition planning services to help his clients grow their businesses as well as ensure they are building a strong, financial foundation. He takes all the steps to fully prepare both the clients and stakeholders for a successful, and lucrative, transition of their company. Chris’ career began in the US Army where he served for four years. He then attended the University of Minnesota’s Carlson School of Management and started his public accounting career at a Big 4 accounting firm. Since 2014, Chris has helped grow Lurie’s valuation and litigation support practice and was also an instrumental part in launching Lurie’s transition planning services offering. 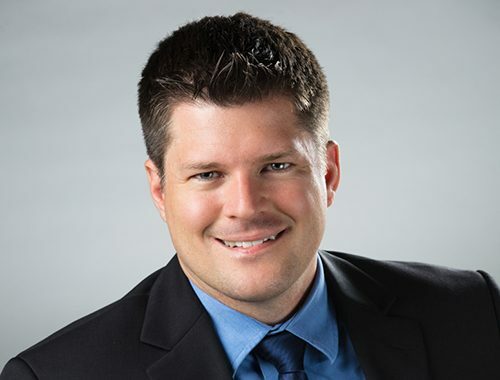 Chris is currently a Certified Public Accountant, a Certified Valuation Analyst and a Certified Exit Planning Advisor.